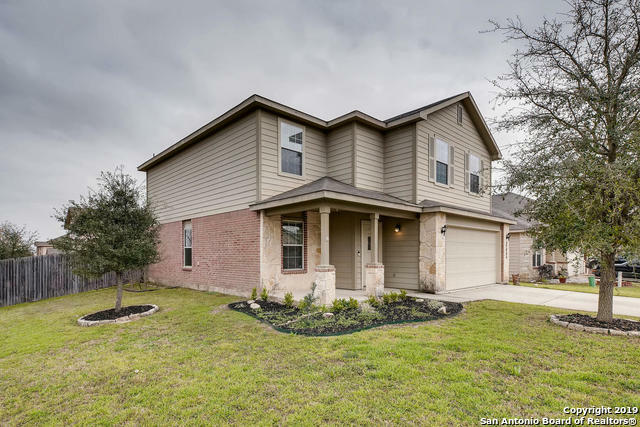 All THE BLUFFS OF LOST CREEK homes currently listed for sale in Boerne as of 04/26/2019 are shown below. You can change the search criteria at any time by pressing the 'Change Search' button below. "One word to describe this 4 bedroom, 2.5 bathroom... Stunning! As a previous model home for the community this home features several upgrades and is in pristine condition. 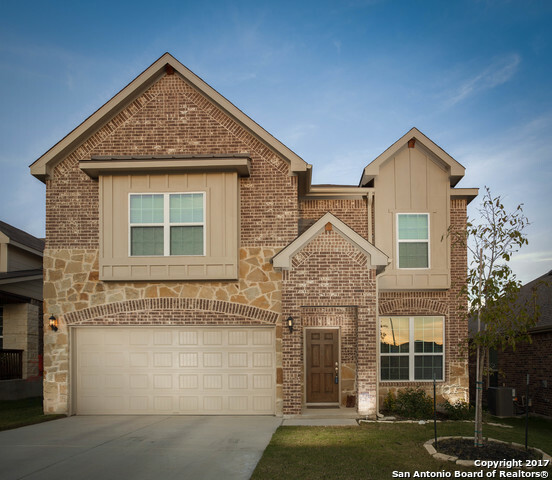 With only a short drive to The Rim Shopping Center or La Cantera and just a quick 20 minutes into downtown Boerne; convenience is just one of the highlights of this community." "WONDERFUL SPACIOUS 5 BEDROOM HOME. 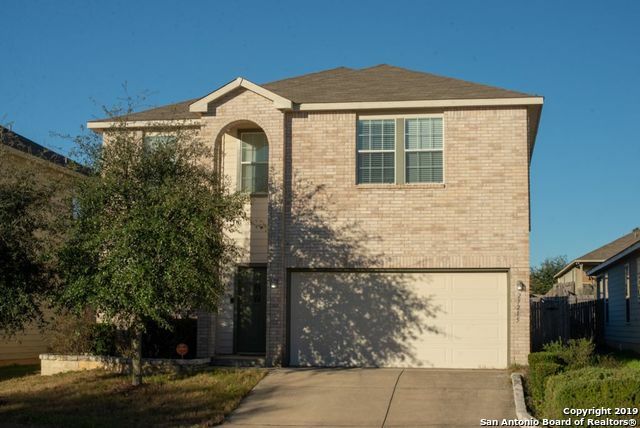 GREAT BOERNE SCHOOL DISTRICT, LARGE SIZED BEDROOMS. NATURAL LIGHT, BLINDS STAY WITH HOME, GREAT COVERED PATIO FOR ENTERTAINING. UPGRADES INCLUDE DOWNSTAIRS STUDY INDEPENDANT OF THE 5 BEDROOMS, LARGE 5TH BEDROOM IN LIEU OF GAME ROOM, YET IT CAN STILL BE USED AS MEDIA OR GAME ROOM. GREAT SIZED BACK YARD. HOME IS ALL ELECTRIC." 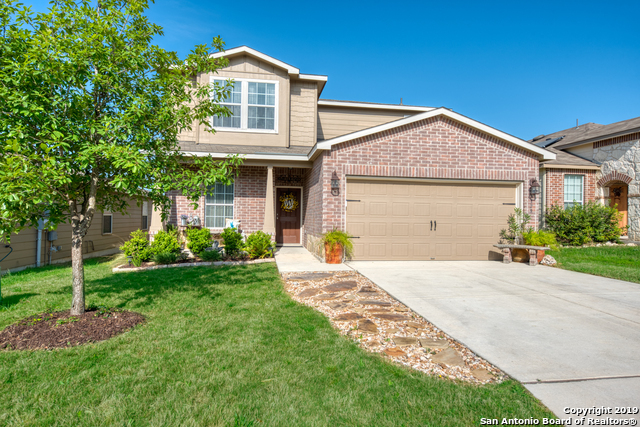 "Recently updated & Great location w/in Boerne ISD. This Immaculate home features 3 BR, 2.5 Bath, Lrg loft/office area. A gracious living/dining combo with Eat-in kitchen, new bamboo flooring & 2 wood faux blinds throughout, new tile with an exquisite backsplash, new paint, custom cabinets & utility / walk-in pantry. Mstr ste w/tray ceiling, dual vanity, Sep shower & garden tub. Enjoy the morning sunrise under your covered patio or Garage w/220 wiring, epoxy flooring & piped for air tool system. "